Market experts claim inflation data, quarterly earnings and global cues are expected to influence the stock markets’ trajectory in the coming week. NEW DELHI: Market experts claim inflation data, quarterly earnings and global cues are expected to influence the stock markets’ trajectory in the coming week. Analysts opine that the movement of the Indian rupee against the US dollar as well as global crude oil price volatility and high stock valuations will also affect investor sentiments in the holiday-shortened week ahead. “The domestic markets are likely to witness another eventful week, with more quarterly earnings, trends in global markets, investment by foreign and domestic investors,” SMC Investments & Advisors’ Chairman and Managing Director DK Aggarwal. “For the week ahead, CPI and WPI inflation data will be watched,” said Vinod Nair, Head of Research, Geojit Financial Services. Meanwhile, industrial output recorded a five-month high growth of 7 per cent in June as production of consumer durables and capital goods picked up pace ahead of the festive season. The data was announced post market hours on Friday. “Markets are likely to consolidate recent gains this week,” said V K Sharma, Head Private Client Group and Capital Market Strategy, HDFC Securities. Inflation data for the month of July would be announced on Tuesday. Tata Steel, Sun Pharmaceutical Industries and Oil India are among the major companies scheduled to announce their results this week. Progress of monsoon, currency movement and crude oil prices would also be tracked by market participants. On Friday, global stock and currency markets reeled after the Turkish lira plunged sharply against the US dollar, fuelling concerns about the macro stability of emerging economies. 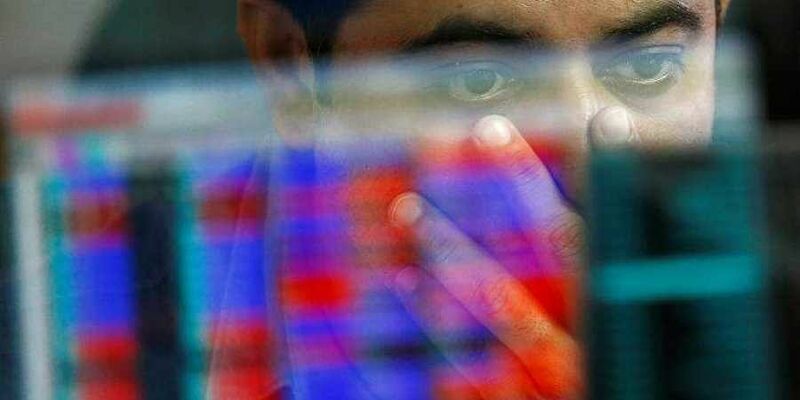 Over the last week, the BSE Sensex recorded a rise of 313.07 points, or 0.83 per cent, to end at 37,869.23.